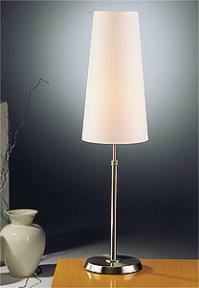 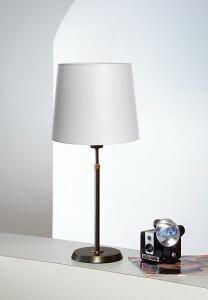 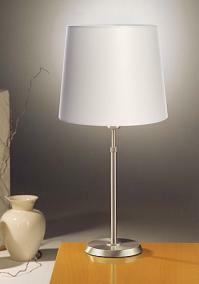 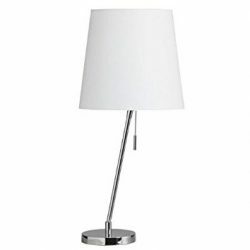 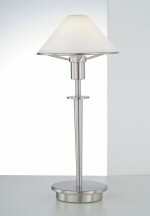 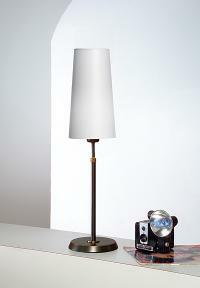 Our decorative table lamps have clean, classic designs. 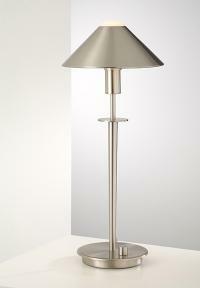 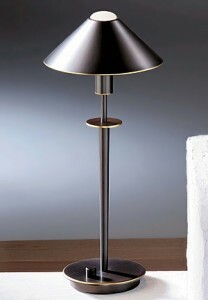 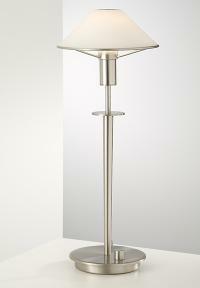 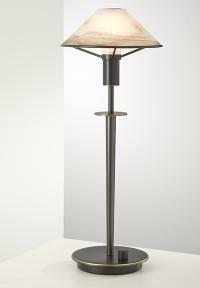 They can be modern in satin nickel or polished chrome finishes, or traditional in bronze or brass finishes. 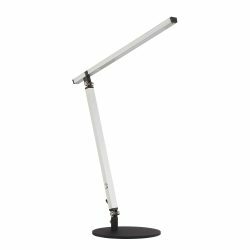 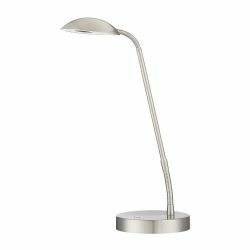 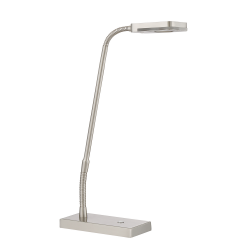 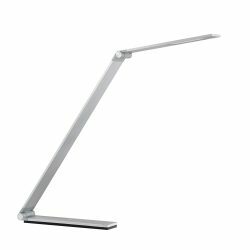 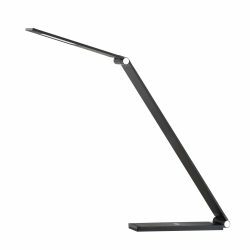 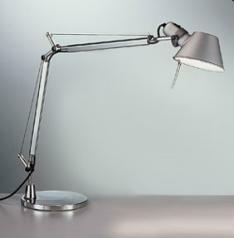 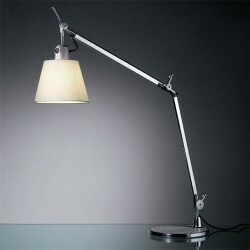 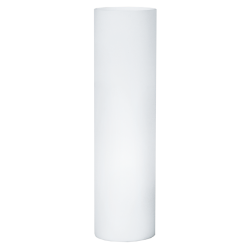 We sell articulated task lights in decorative and technical styles. 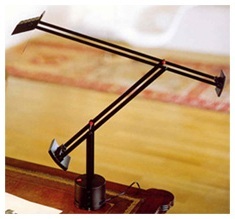 They provide movement for personal reading and convenience.